We are currently having try-it practices for those interested in learning how to skate and more about derby. Email us at jhjuggernauts@gmail.com so sign up. 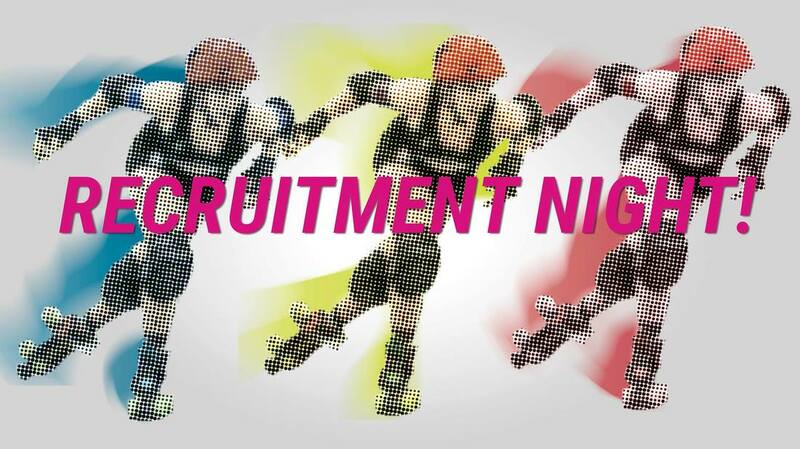 Is 2019 YOUR year to become a derby skater, referee, or Juggernauts volunteer? Join us for one of our recruitment nights for the 2019 Derby season! 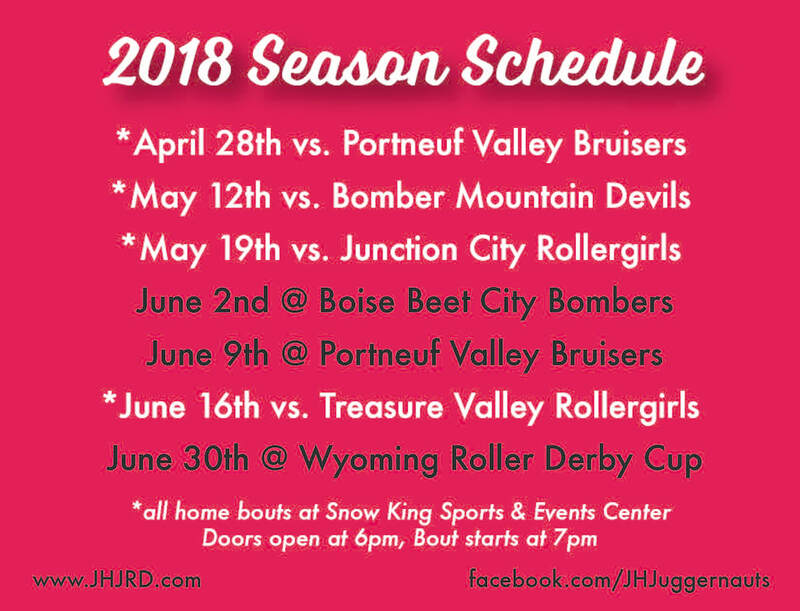 Meet the skaters, drink some beers (on us), eat some snacks (on us), and begin your own journey into the glorious world of roller derby. Wednesday, October 24th 6 pm at Wildlife Brewery in Victor, ID. For potential refs and potential skaters, recruitment nights will be followed by “try-it” nights in which you can borrow gear, learn the basics, and see what you think. Our league works with each individual to develop them as a skater and to develop their knowledge of the game. 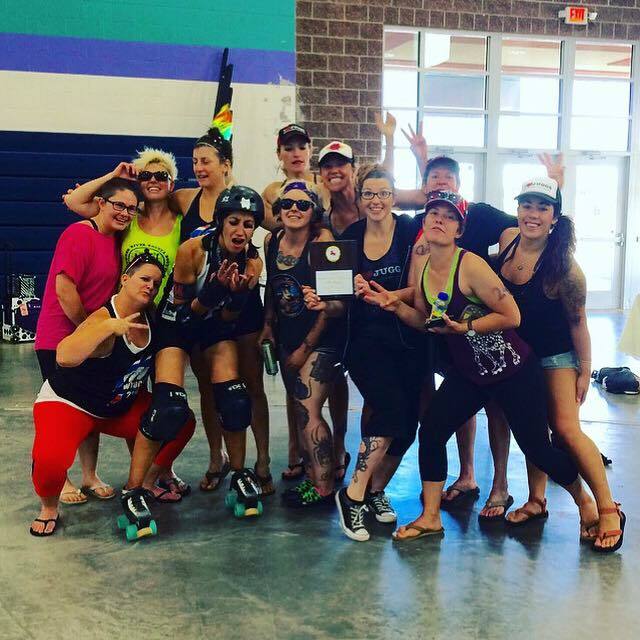 So, no matter where you are physically or mentally with regard to roller derby, you CAN become a skater or ref! We can't wait to meet you! Want to join the Juggernauts? Do you want to get into incredible shape, increase your confidence, gain 20 new friends, and learn a killer sport? 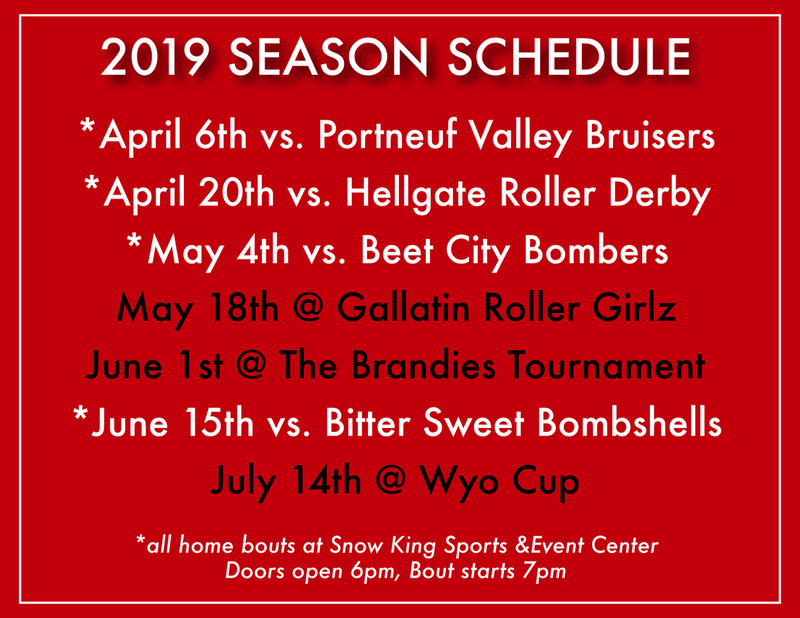 Joining the Jackson Hole Juggernauts Roller Derby league as either a referee or a skater will do all of that and more. Come out and meet the team, drink some beers (on us), eat some snacks (on us), and learn about the sport during our two recruitment nights. Wednesday, October 18th 6:30 pm at the Hole Bowl in Jackson. Wednesday, October 25th 6:30 pm at Wildlife Brewery in Victor, ID. For potential refs and potential skaters, recruitment nights will be followed by “try-it” nights in which you can borrow gear, learn the basics, and see what you think. Our league works with each individual to develop them as a skater and to develop their knowledge of the game. 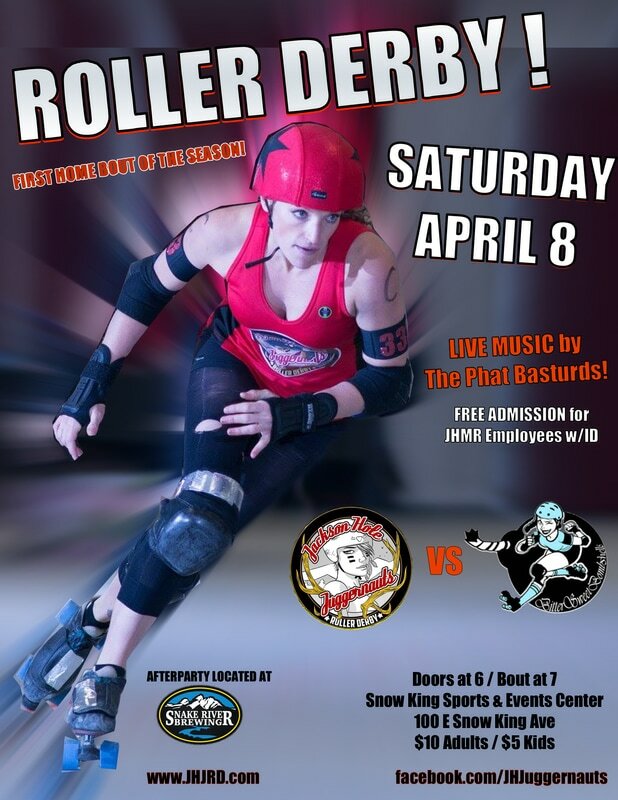 So, no matter where you are physically or mentally with regard to roller derby, you CAN become a skater or ref! JOIN US! 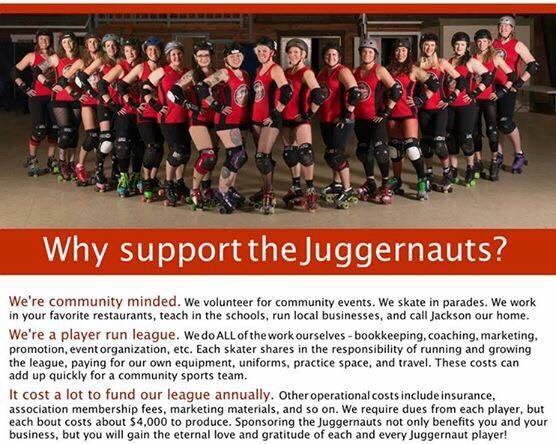 Just a few short weeks left to make your donation to the Jackson Hole Juggernauts during the Old Bill's giving period! 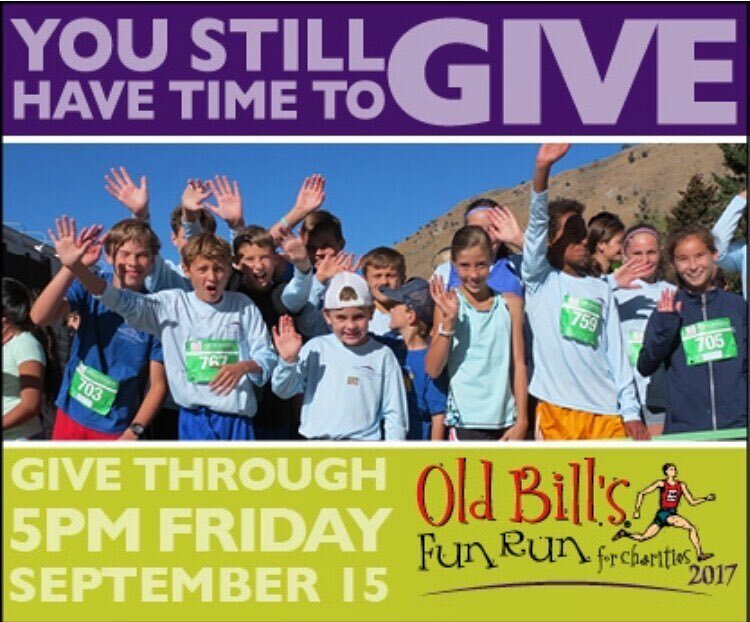 Donations can be made online at www.oldbills.org, or checks can be made payable to The Community Foundation of JH and sent to PO Box 574, Jackson, WY 83001, with JH Juggernauts as the memo. 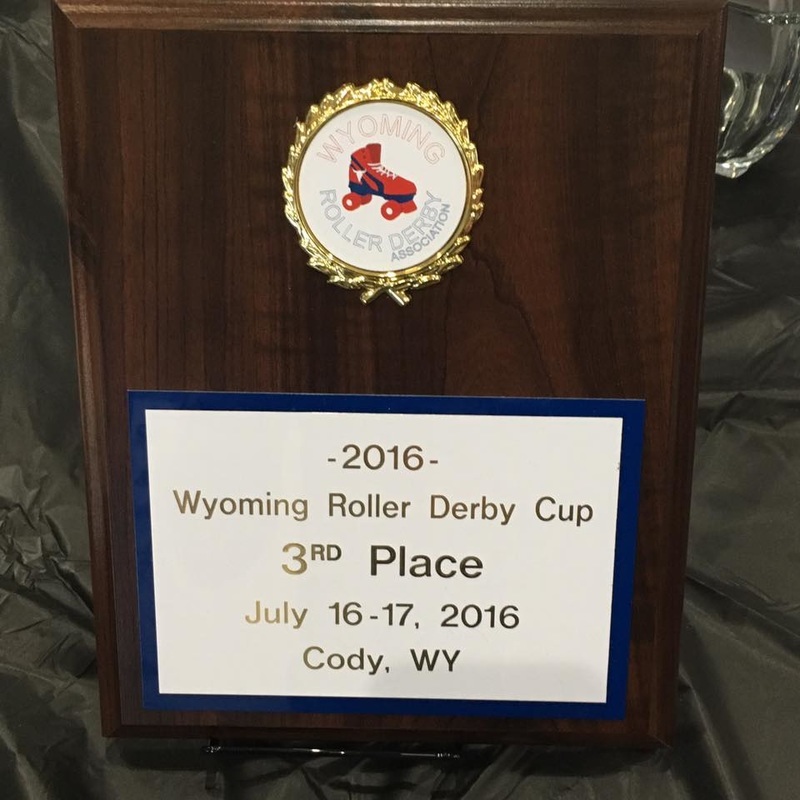 Great article by the Jackson Hole News and Guide about our tournament in Cody!